Have you been waiting for just the right home to become available? Your new home boasts all the high end looks at an affordable price. All stainless steel appliances included! Granite counter tops and beautiful glass back splash in the kitchen, under cabinet lighting, HEATED Travertine tile in the bathroom. Master has a huge walk-in closet! Stacked stone fireplace upgrade, engineered hardwood flooring in living room, dining and kitchen. Vaulted ceilings in living room and bedroom. 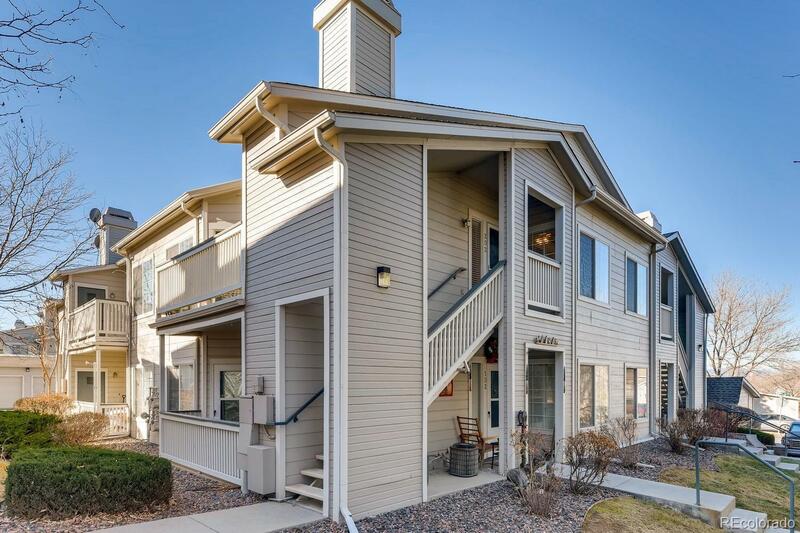 All you pay is gas & electric because the HOA includes Water and Sewer, exterior maintenance including the roof, trash & snow removal so you are free to enjoy the pool and fitness facility. The washer and dryer are included also! Really- just bring your furniture and groceries and start the good life!